Svpro Wireless Bluetooth Headphones / Over-Ear Running Headphones / Bluetooth Sport Headphones / Mp3 Music Headphones with Mic / stereo bluetooth headset Enjoy your favorite tunes on-the-go, at home or in the office with these adjustable over-the-ear bluetooth headphones. Conveniently control your tracks straight from these headphones and adjust the volume up and down to whatever you desire. With the unique adjustable design, these headphones will fit with a lot of comfort. Compatible with any Bluetooth enabled device or device that has a 3.5mm female audio jack. Bluetooth light flash slowly —— Bluetooth: connect successfully,headphone can be used. 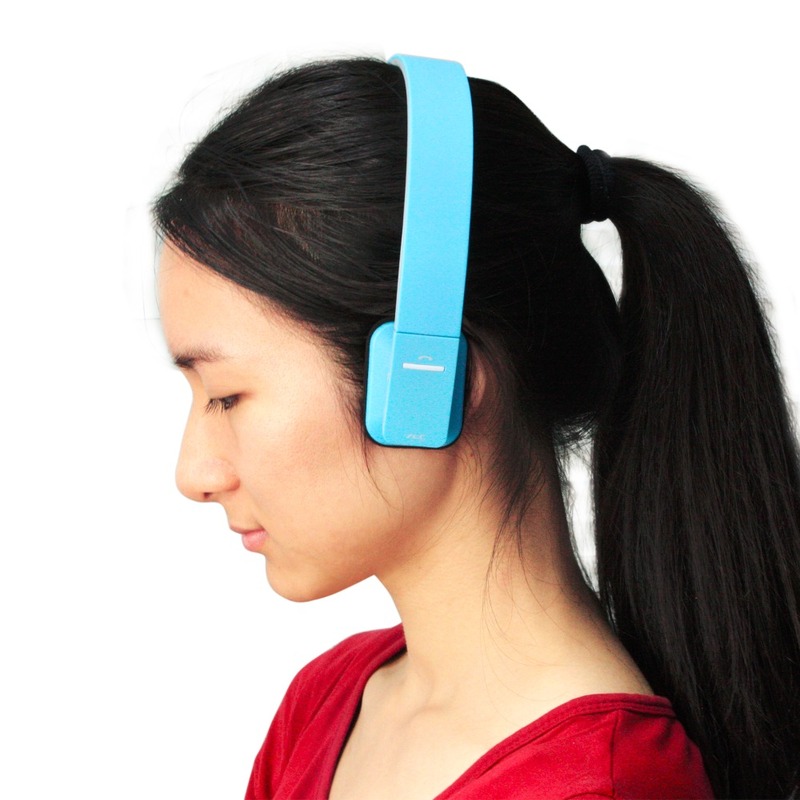 Blue and red light flash alternately —— Headphone is turn on, waiting for connecting by bluetooth. Red light flashes with alarm sound —— Power is less than 5%, talking time is no more than 10 minutes. Red light and prompt charge —— Charging mode. Stable blue light —— Charge complete. 2.A big discount is available for you if you need a large amount , please contact us . Our shipping term 1. We only ship to your confirmed address. Please make sure your shipping address is correct before purchase. 2. All the orders will be shipped out within 1-3 business days upon payment confirmation. 3. The shipment by Hongkong post for less than 2kg goods ,generally it will take 25-45 working days(some countries can be much longer) ,if you need the goods very urgently ,please contact us for DHL etc .We will calculate the shipping cost for you . It always takes about 3-7 days to arrive. Besides, for customers from USA, Australia, Canada, France ,UK, Russia, if you choose HK post, we will send goods by Epacket instead , which takes about 10-15days. 4. We are not responsible for any custom duty or import tax Return Policy 1. We offer full refund if you didn’t receive your order in our promised time. 2. For product quality problems ,please contact us and provide us with evidence within 3 days after receiving 3.Items returned after 7 days of delivery are only for repair. 4. As the items returned, buyer should pay for the return shipping fee. Feedback 1,Please contact us before leaving any neutral or negative feedback. We will try our best to solve the problem ,Thank you 2,About The Dispute: Before you open a dispute, please contact us first. We can make things better, or refund the money to you more faster.